As a high school, advanced placement social studies teacher, I am charged with the task of getting my students to “Do” history as opposed to being passive recipients of information. I constantly stress that, in many cases, there is no one “right” answer to a question, but rather how one structures a claim and uses evidence to support said position is the goal. I am constantly grappling with how to get my students to master the historical reasoning skills of argument development, contextualization, comparison, causation, change and continuity. Students need to be able to analyze primary and secondary sources to understand and explain what the intended purpose of the document was, how the author’s background could have influenced the writing, how the historical situation in which the document is framed influences the writing, and how the intended audience may have impacted the writing as well. 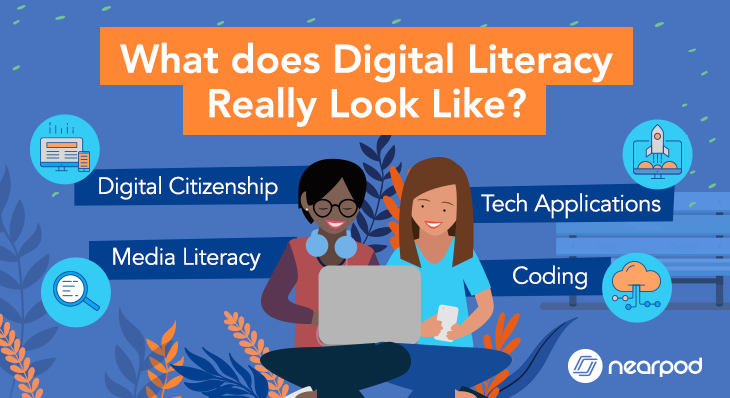 While it makes sense that one needs to consider the origins of a document to make full sense of it, these skills are difficult for adults to master, let alone high school sophomores. In comes Nearpod to help assist in this daunting task! 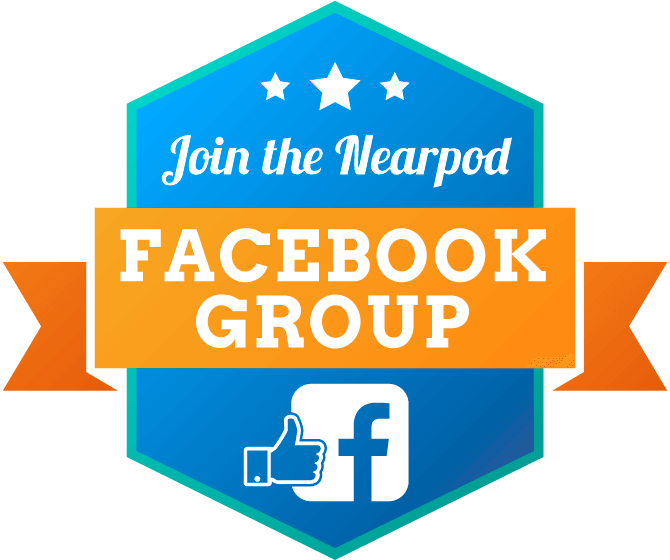 I have been using Nearpod for the past three years in my AP World History classroom because I find that the platform engages students and provides opportunities for full participation. I began by transforming old, dry PowerPoints and spicing them up with Nearpod interactive elements such as polls, open-ended questions, collaborate boards and more. The goal is to put more emphasis on the students actively “doing” rather than passively “listening.” I have found particular success in asking students, either independently or in groups, to craft thesis statements and they appear right away for all of us to critique together – with names hidden so there is no embarrassment. I then started working in virtual reality to take the students to places like the Taj Mahal to discuss how rulers used architecture to legitimize their power and to illustrate firsthand the architectural syncretism of the building. 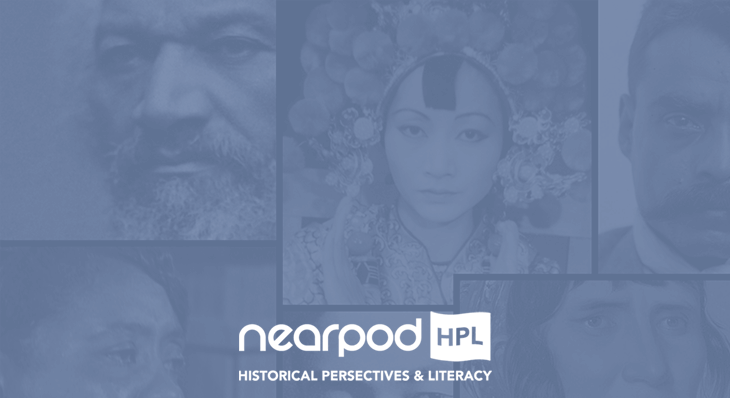 Now Nearpod continues to innovate, impress and aid in the educational process by launching their Historical Perspectives and Literacy supplemental curriculum. 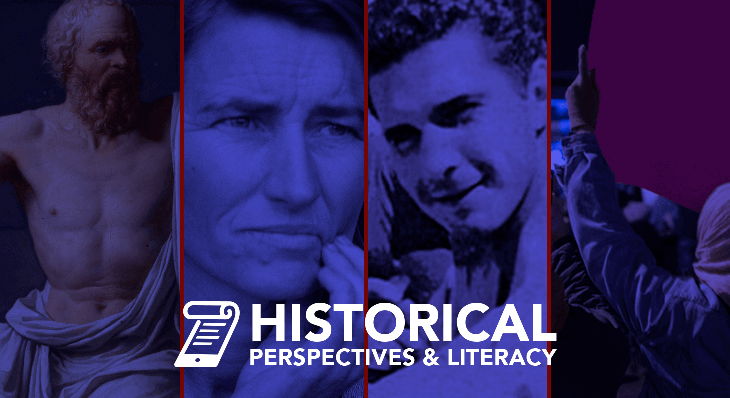 As the Advanced Placement exams in social studies focus on stimulus-based multiple choice questions, secondary and primary sources for the short answer questions and for the DBQ’s, reading comprehension and the ability to corroborate sources and make connections between historical circumstances and events over time is crucial for student success. The Nearpod lessons not only provide quality primary sources in text format, but also visual footage. Furthermore, multiple perspectives are examined which challenges students to observe details about the source itself, think flexibly and recognize the complexity of issues. These new lessons emphasize skills that require students to think and act like a historian. 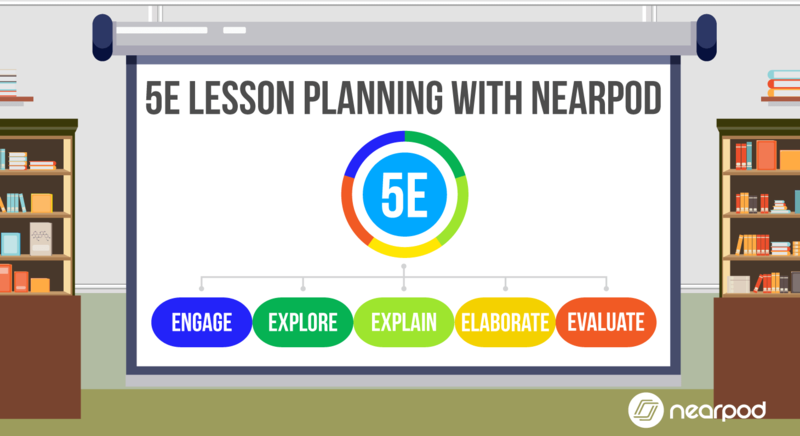 I am particularly impressed with the emphasis on contextualization as a component of the Nearpod lessons. The Nearpod lessons provide background information about what is happening in the lead up to the issue at hand. They frame the topic at hand by zooming out and examining the bigger picture. For example, for the topic of the Space Race, there is background provided about the Cold War as a whole and a timeline of events such as the end of World War II, the Korean War, etc. Students are then asked to add more by brainstorming what else is going on. Being able to make connections between a broader historical situation and the event at hand is a challenge for many students. The more opportunities to practice and hone this skill, the better. 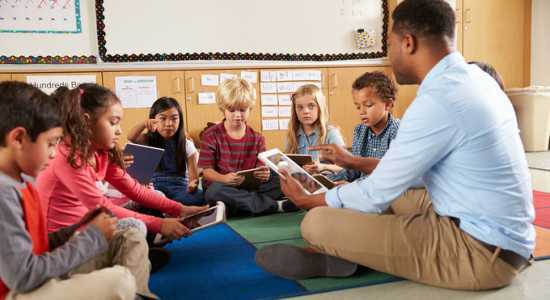 The lessons require students to engage with the material, to collaborate with one another, to analyze and support an argument, and to think critically. Differentiation is also accounted for in the Nearpod lessons. As teachers of Advanced Placement courses, we focus on equity and access and catering to provide for the success of all students. 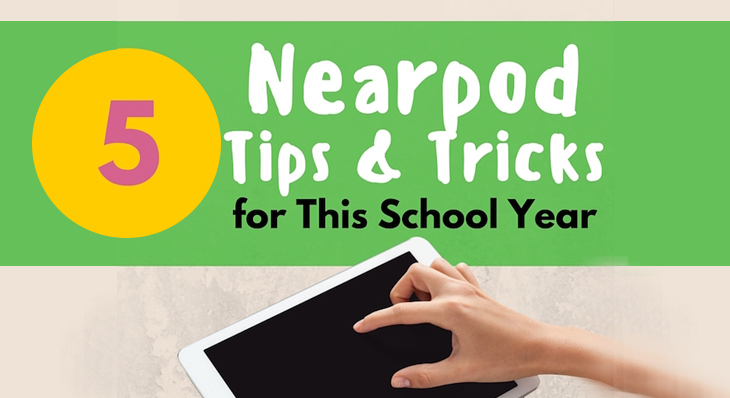 Nearpod has varied leveled tasks that the students can respond to based on their ability. As an AP World History teacher for the past sixteen years, I have seen firsthand how students can achieve more simplistic tasks of demonstrating understanding of a document, but how using that information in a manner that supports an argument is out of reach for many. I have been stressing to my students the difference between “passive” use and “active” use of evidence. 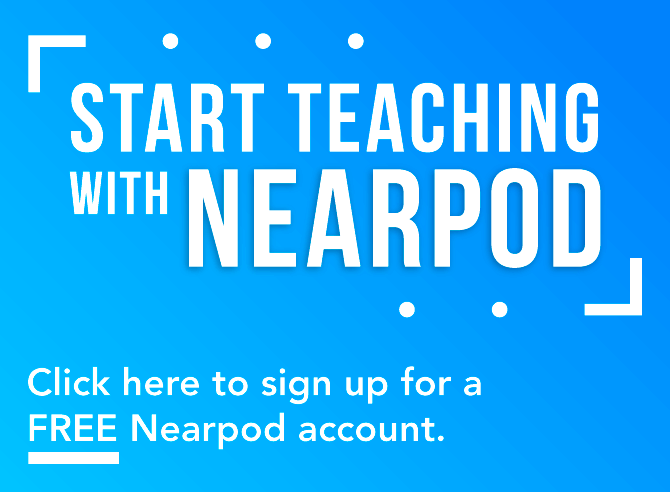 These Nearpod lessons are designed to help students achieve this higher level goal and support the goal of transferring history from a noun to a verb. 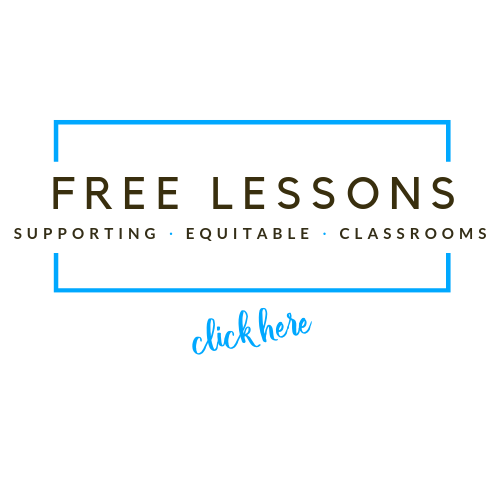 Download the sample lessons for Historical Perspectives and Literacy and transform history from a noun to a verb. Christina Cone teaches AP World History and a Holocaust and Genocide elective at Smithtown High School West in Smithtown, NY. She has been teaching for 18 years and holds her National Board Teaching Certification and her School District Administration Certificate as well. 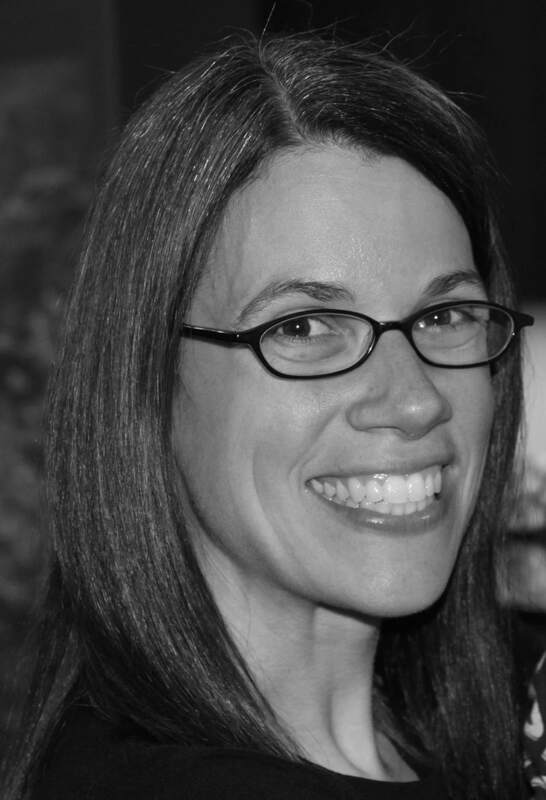 She is an Endorsed AP Workshop Presenter, has been an AP Reader for the past five years and has also been a content item specialist for the New York State Education Department.